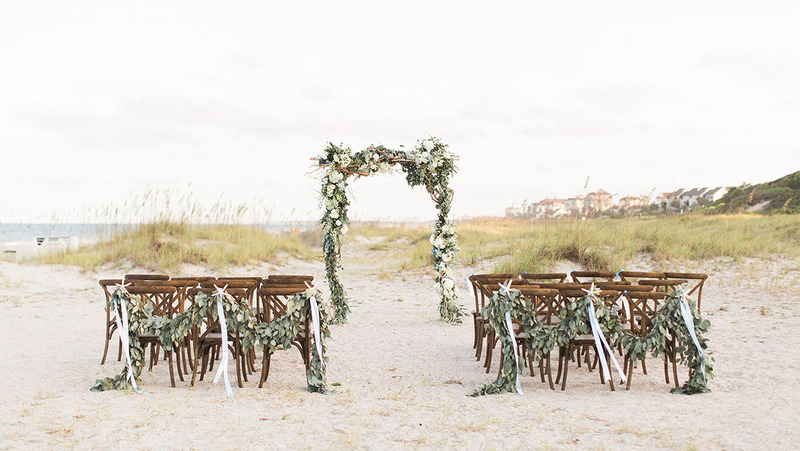 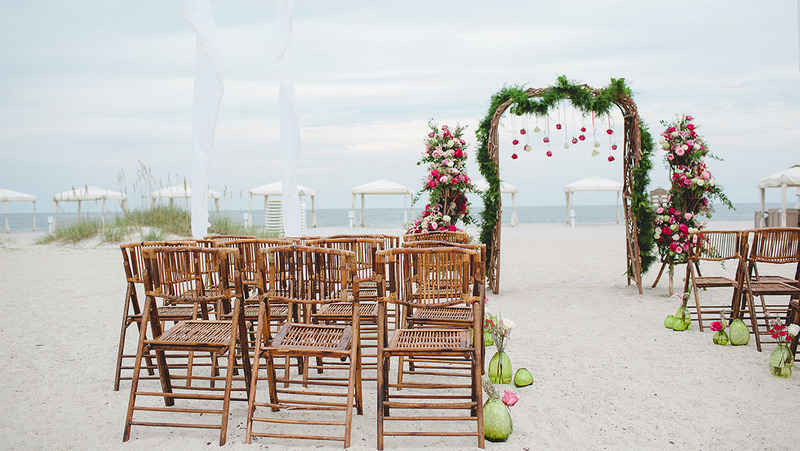 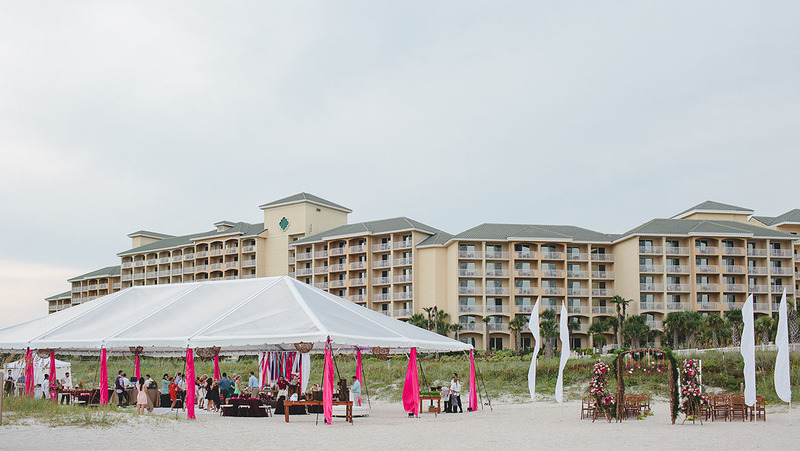 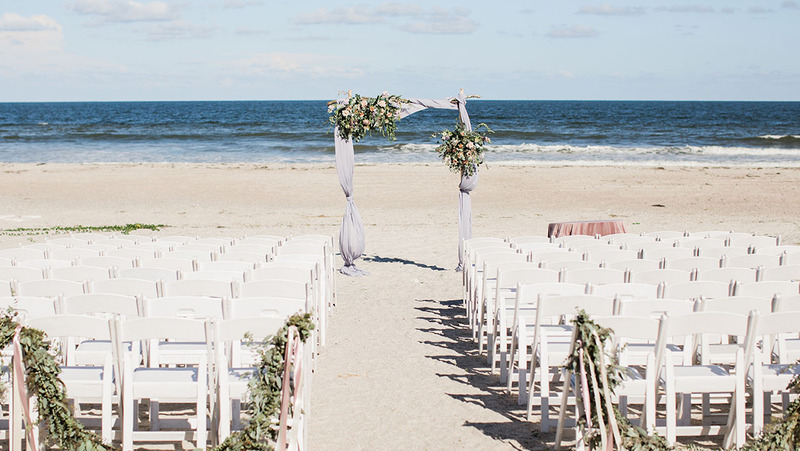 With 3.5 miles of coastline, you can say "I do" with sand between your toes, the sound of soothing waves in the background and a breathtaking view of the sparkling waves of the Atlantic Ocean. 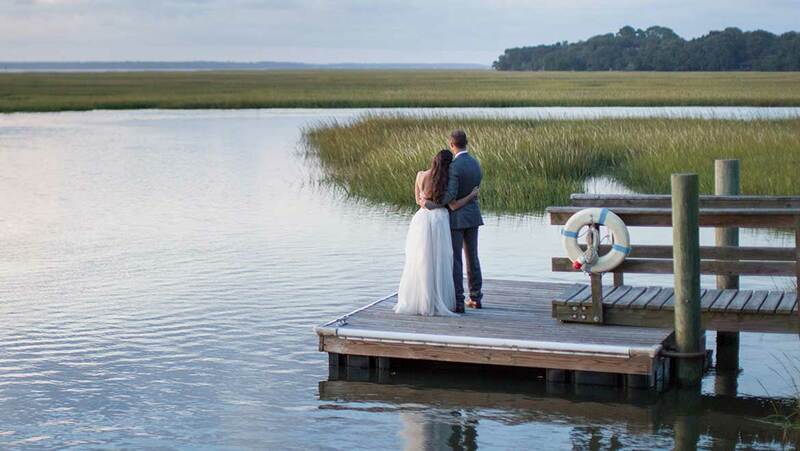 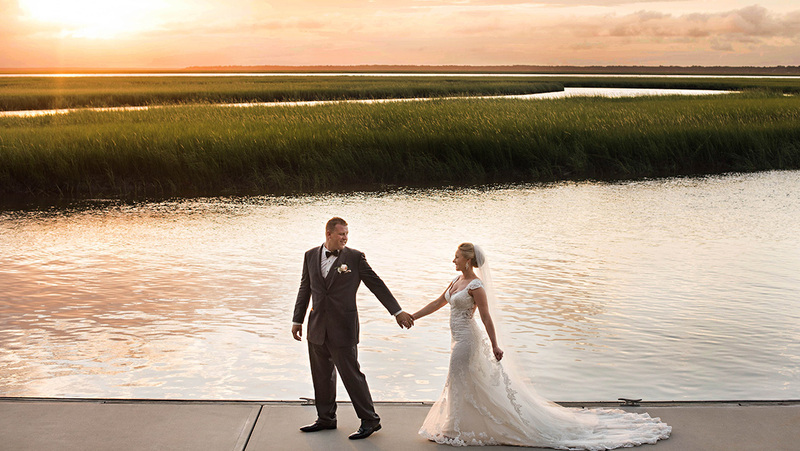 Located on the marsh side of the plantation, Walker's Landing offers natural splendor views. 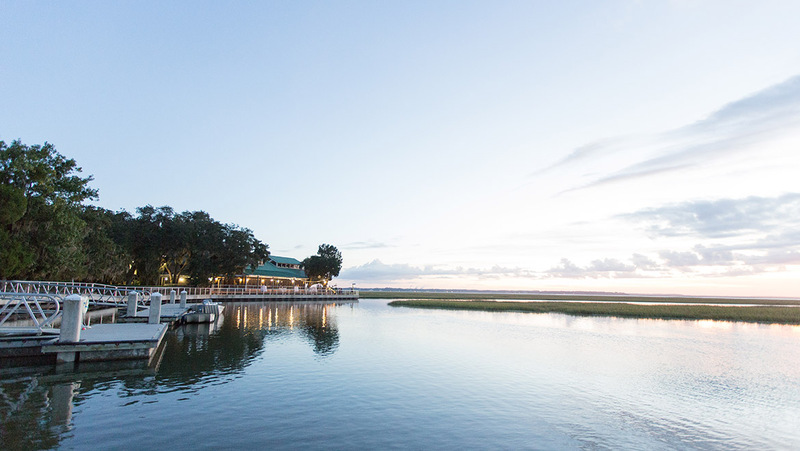 Guests can enjoy a sunset view of the Intracoastal Waterway from the deck surrounding this octagonal-shaped facility. 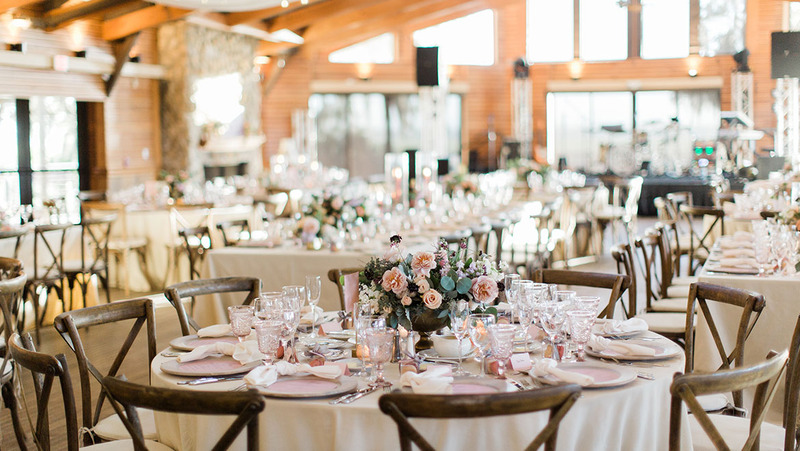 Inside you'll find hardwood floors, a fieldstone fireplace and windows surrounding the perimeter. 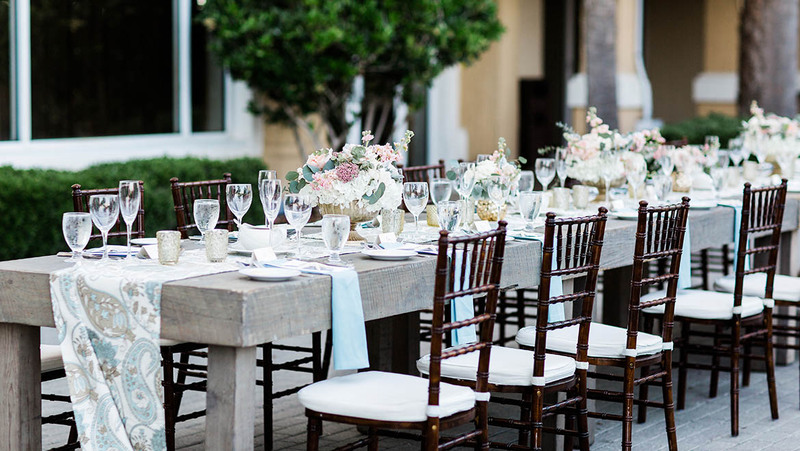 This location can accommodate up to 160 guests for a buffet dinner. 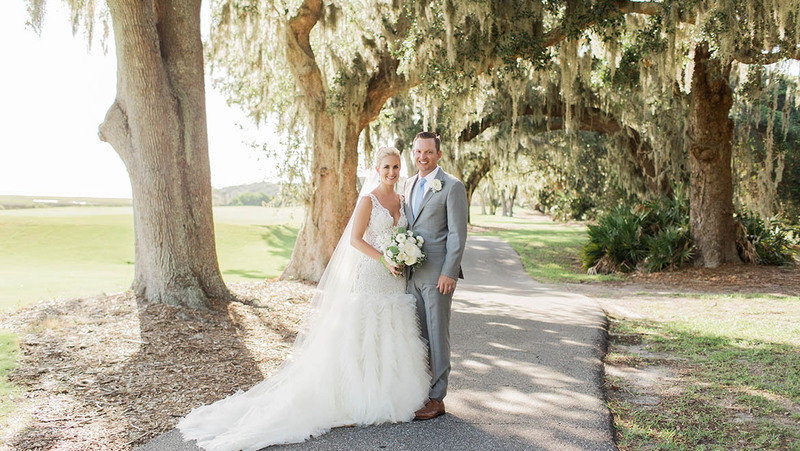 Carefully placed between Spanish moss-covered live oak trees, this location features magnificent views of the greens and fairways of our Oak Marsh Golf Course and the beautiful marsh. 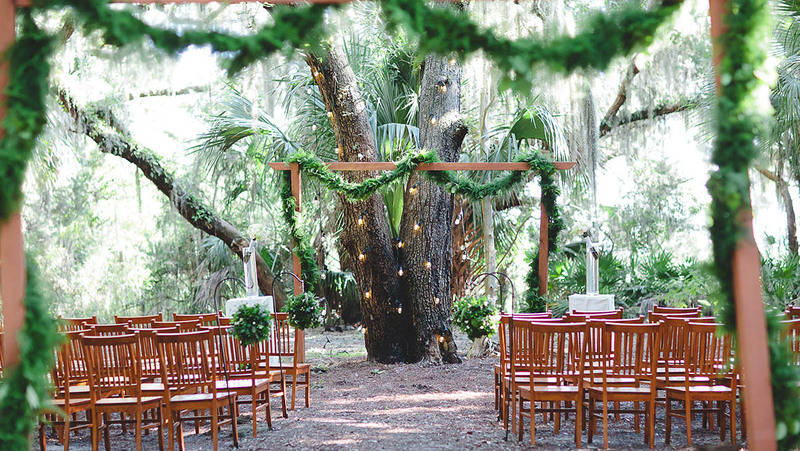 An intimate natural setting featuring a private dock and shaded park. 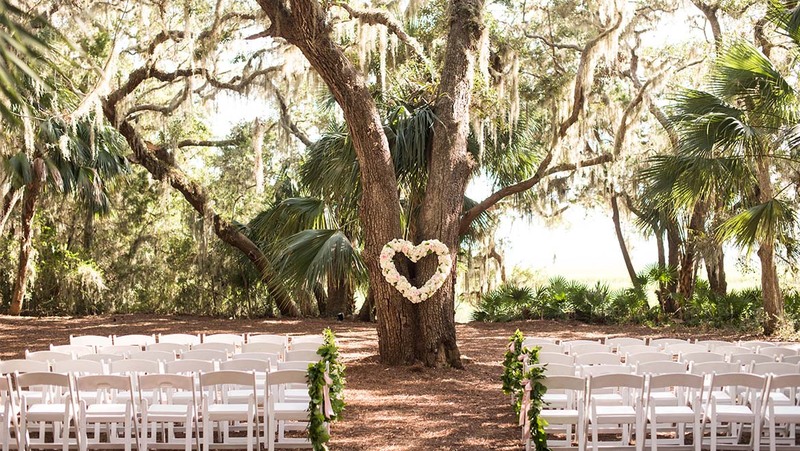 The Chapel is located within our beautiful resort grounds near Red Maple Lake and is shaded by the beautiful moss-draped oaks. 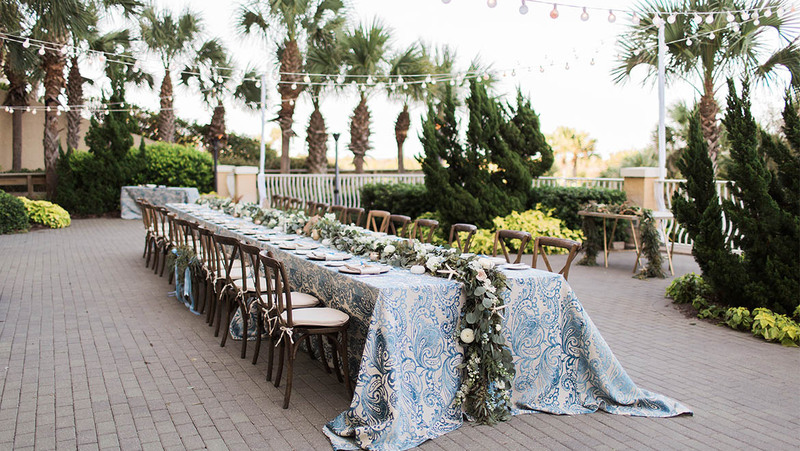 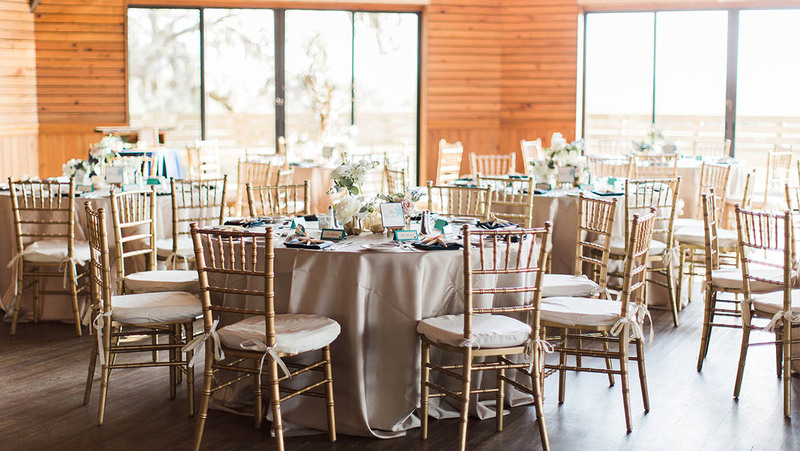 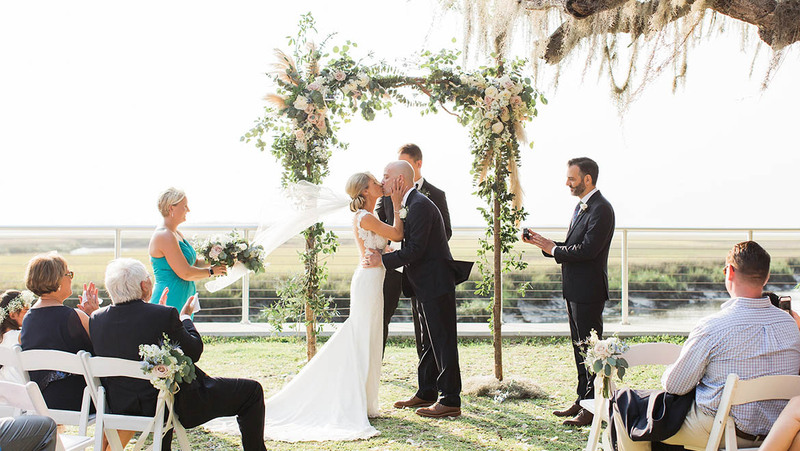 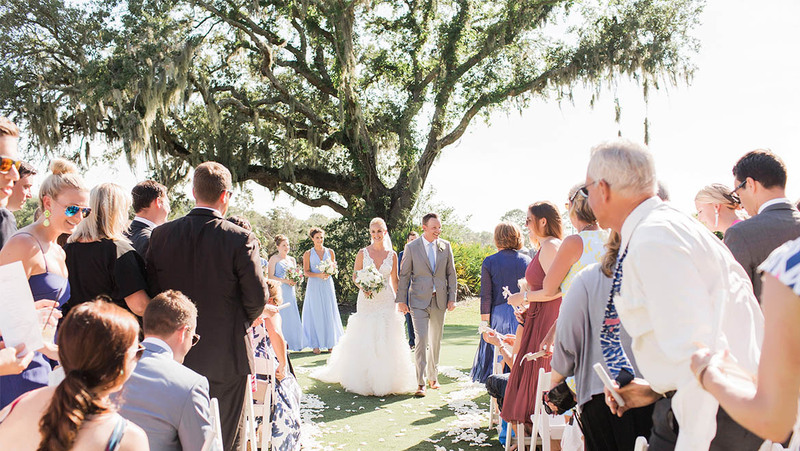 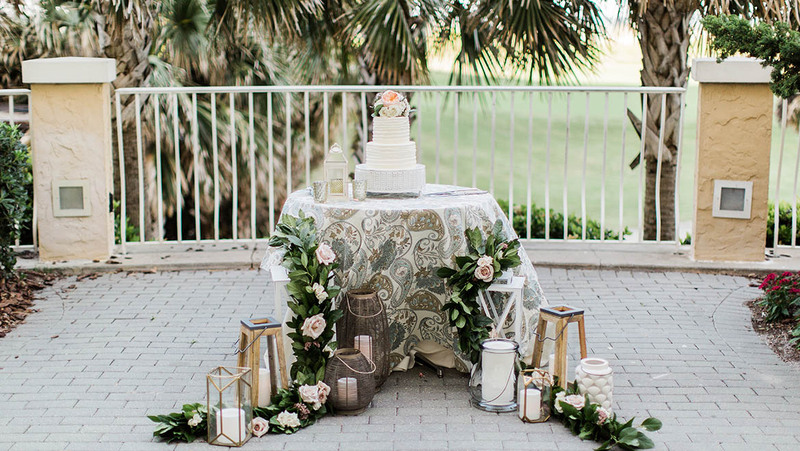 Although not affiliated with Amelia Island Plantation, the chapel offers a beautiful setting for your most memorable occasion. 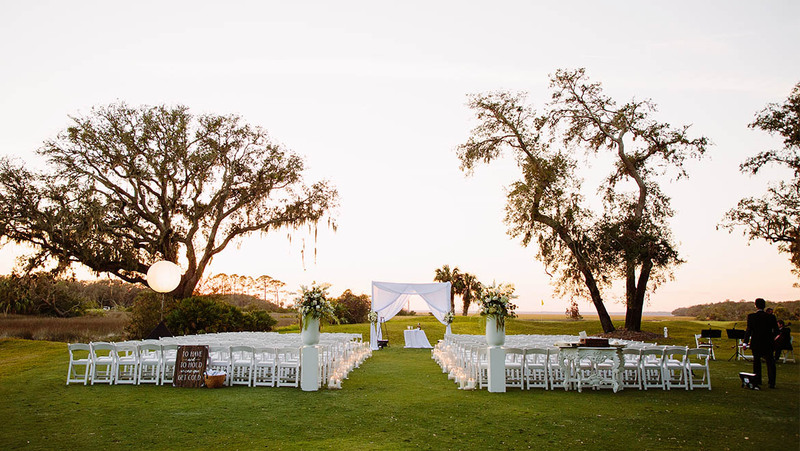 Please contact the chapel directly for further information at (904) 277-4414, by fax at (904) 277-8323 or by email at secretary@ameliachapel.com.